Welcome! 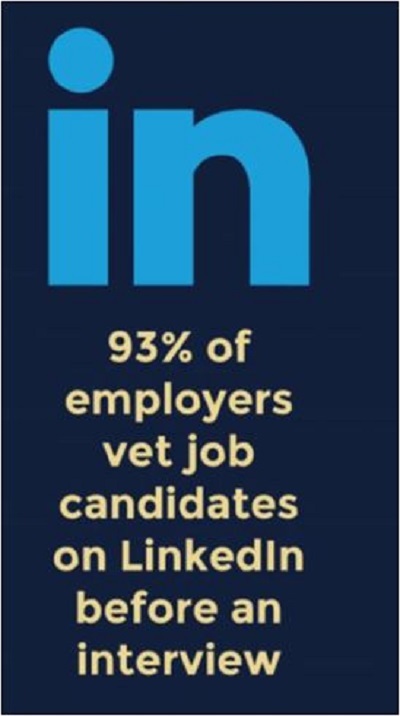 We look forward to learning more about your goal(s) for a new LinkedIn® profile, resume, LinkedIn® company page or any of our other services. We are rated 5-Stars on Google and welcome you to take a moment and review our testimonials page on our website if you haven’t already done so. If after reviewing the details of our services, process and deliverables and pricing and you have additional questions please contact us via the form below. We usually respond within 24 hours. We look forward to helping you achieve your goals!